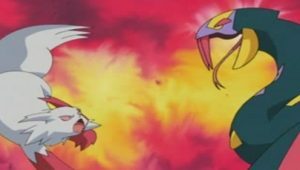 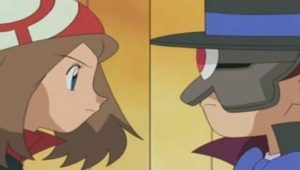 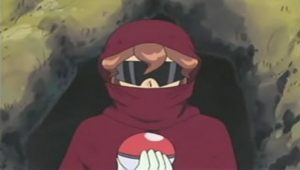 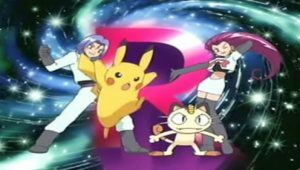 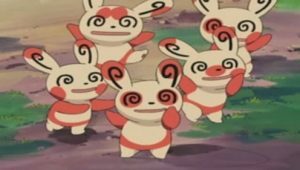 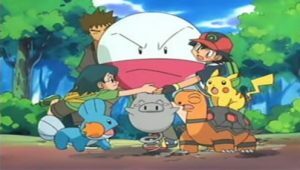 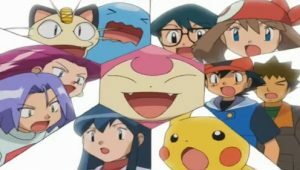 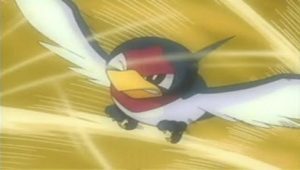 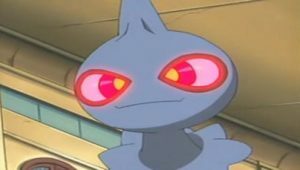 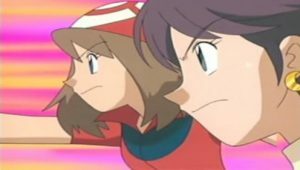 Team Rocket arrives and kidnaps all six starter Pokémon, and Professor Oak and the siblings go after them. 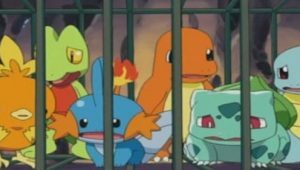 They track the thieves to a Secret Base, but fall into a trap and are imprisoned. 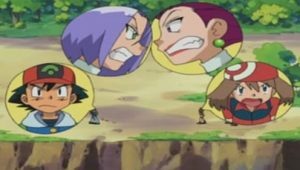 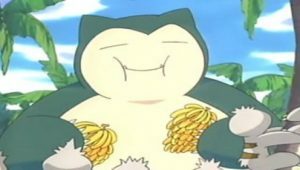 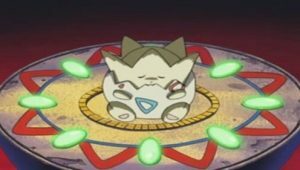 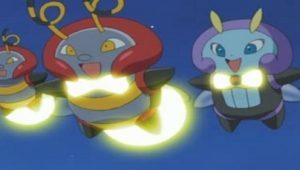 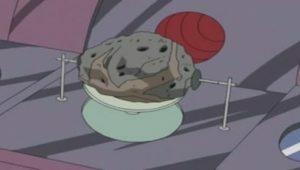 Team Rocket also takes May’s Poké Balls. 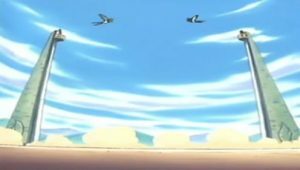 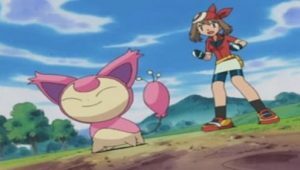 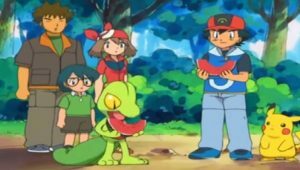 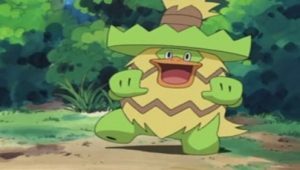 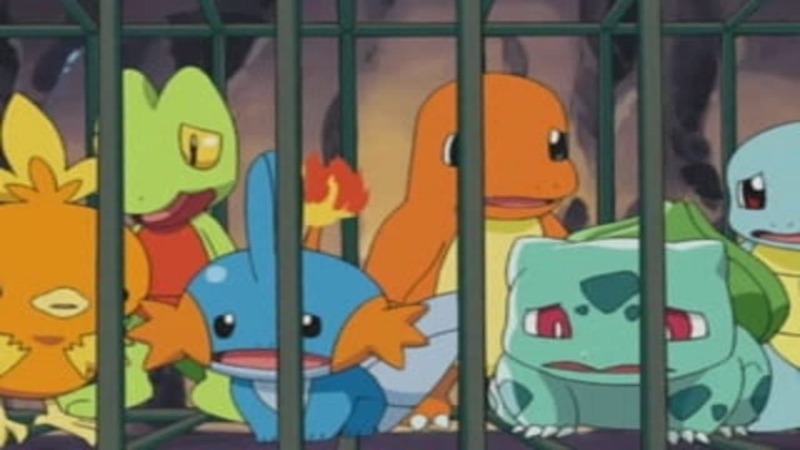 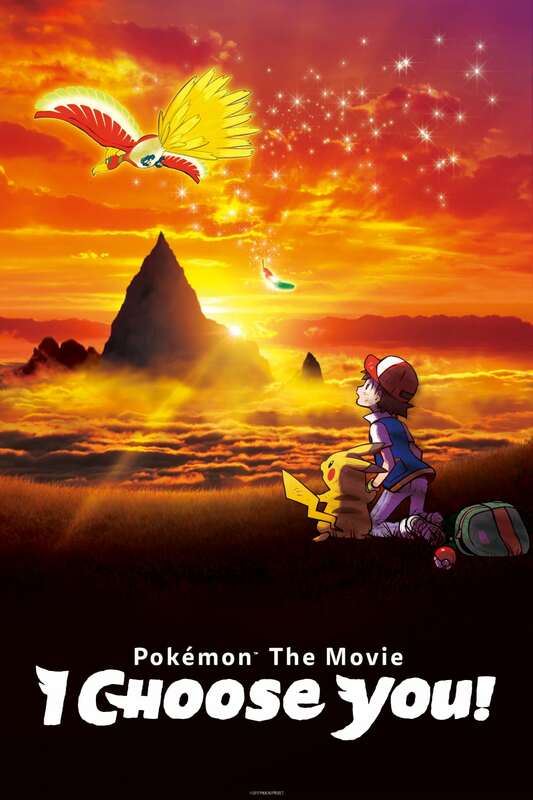 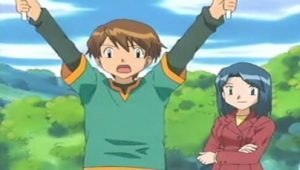 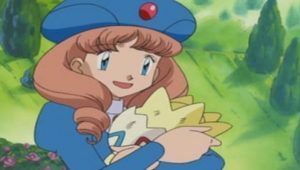 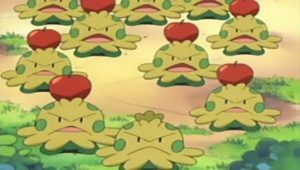 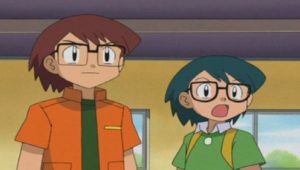 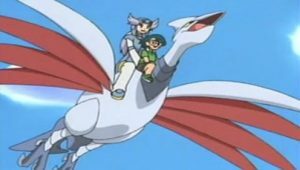 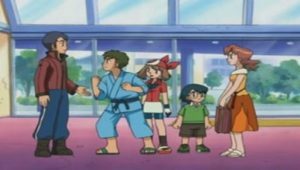 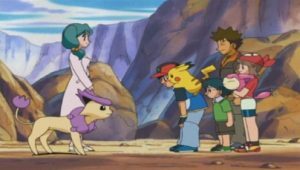 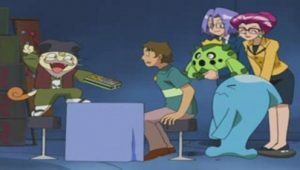 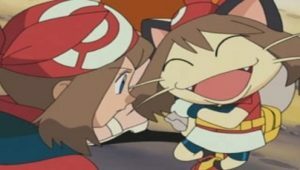 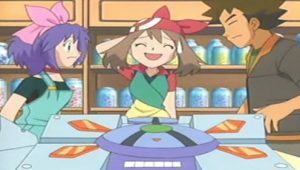 Oak and the siblings escape from imprisonment with the starter Pokémon. 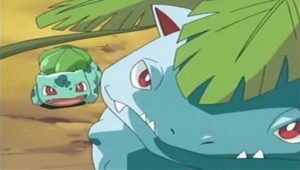 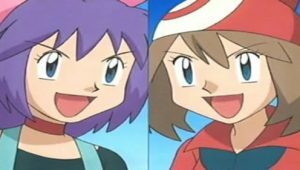 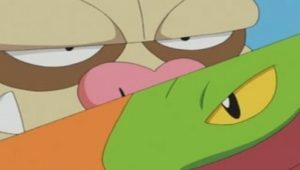 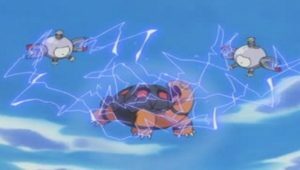 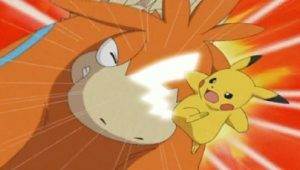 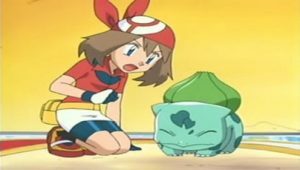 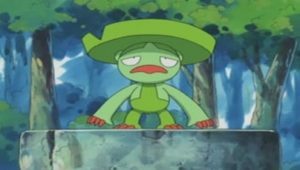 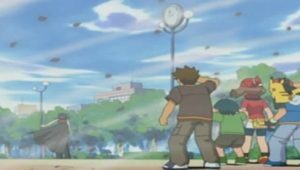 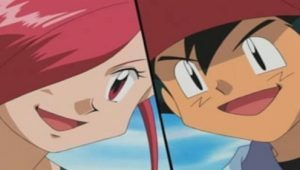 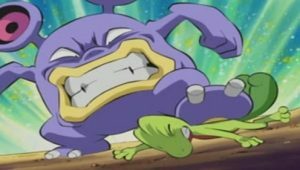 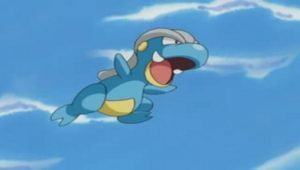 Oak has a Zubat use Supersonic on Team Rocket while the Bulbasaur uses its vines to grab May’s Poké Balls. 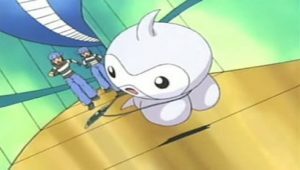 After running, they eventually find their way to an outside door, but can’t break out. 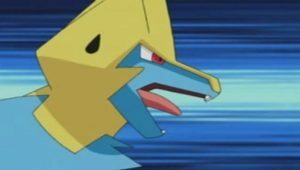 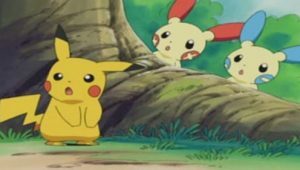 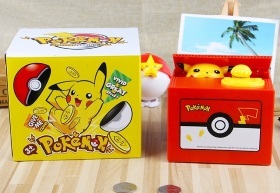 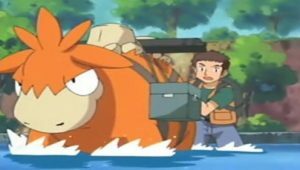 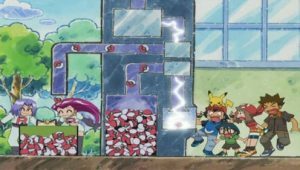 Professor Birch and company arrive outside the door, where they use Water-type attacks on the door and then have Pikachu blast it with electricity. 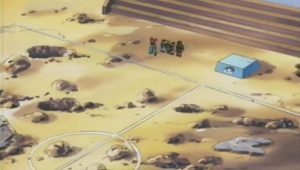 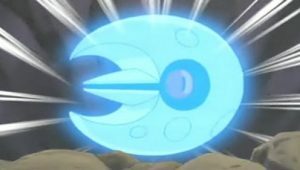 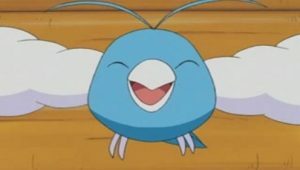 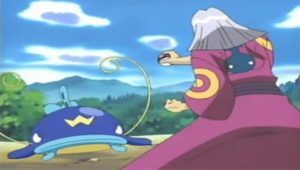 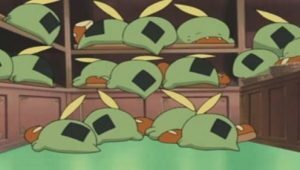 A group of Pokémon on Oak’s side knocks down the now-weakened door with Tackle or Pound.